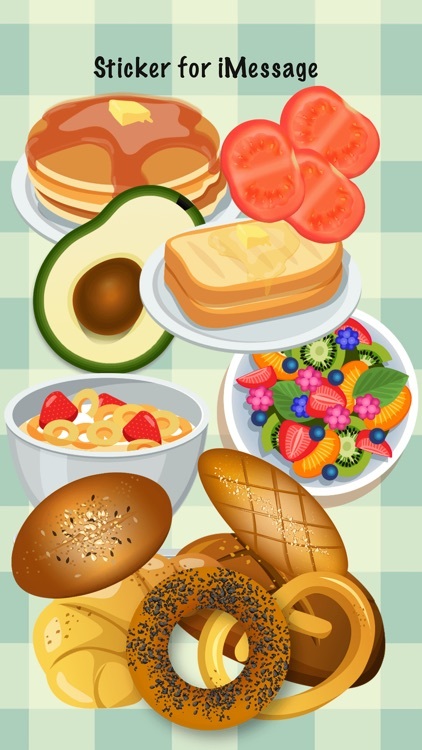 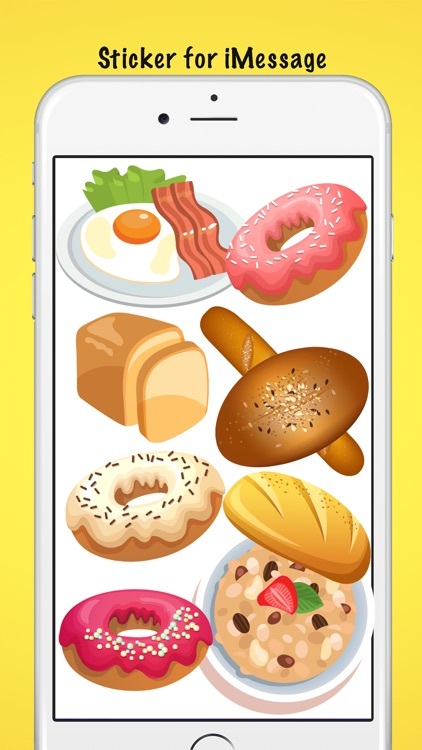 Message your friends and family about daily breakfast, brunch, lunch, dinner and supper. 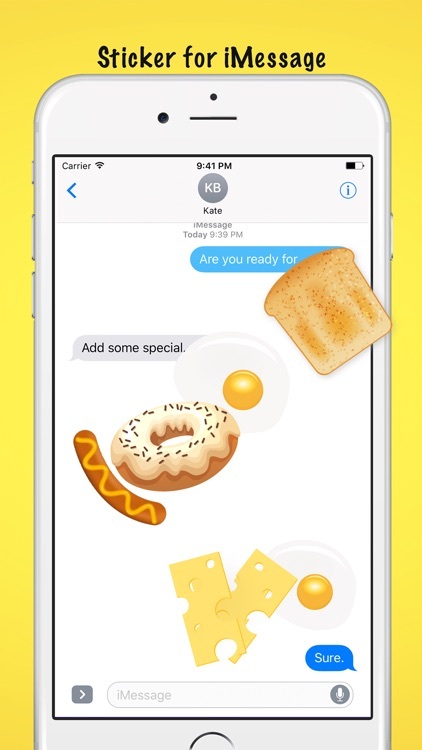 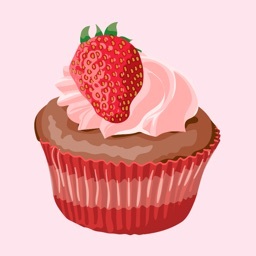 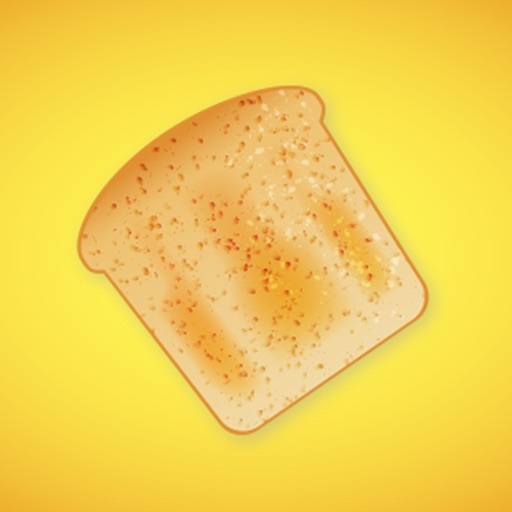 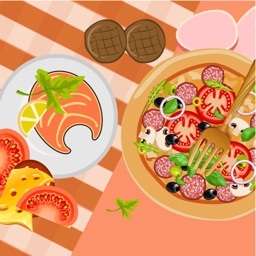 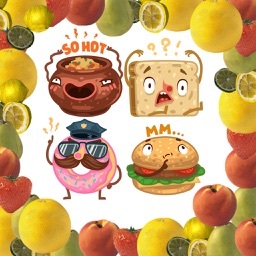 These are 36 yummy delicious meal sticker for iMessage and brighten up your conversation into more fun and more creative. 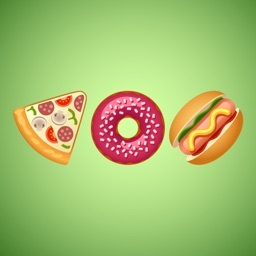 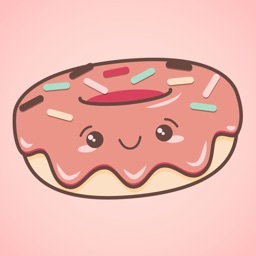 Hold yourself, the sticker will make you hungry!